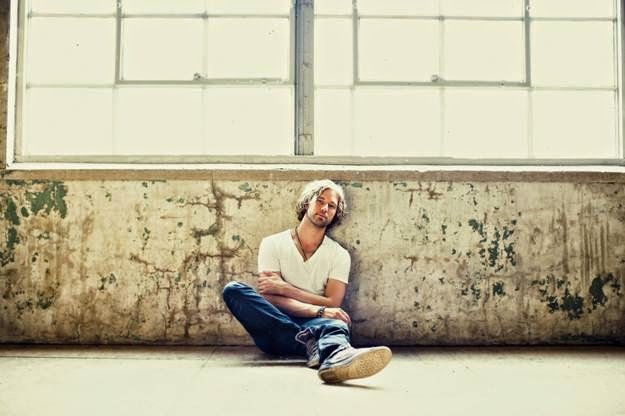 NASHVILLE, TN –March 31, 2015-- 19 Recordings/Columbia Records’ Casey James critically-welcomed single, “Fall Apart” impacted country radio this week with 42 total first-week stations. Casey celebrated the release of his new single by answering fan questions on the new live video streaming app, Periscope, making him one of the first artists to use the new platform. Fans can purchase “Fall Apart” on iTunes at: http://smarturl.it/cjfallapart and view the video for “Fall Apart” here: http://smarturl.it/cjfallapartvideo.